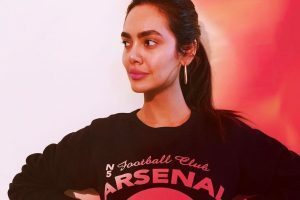 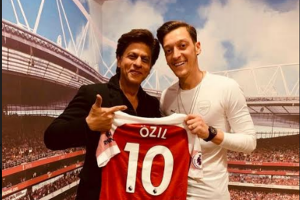 Bollywood actress Esha Gupta got called out on social media for her racist comments on Nigerian footballer Alexander Iwobi. 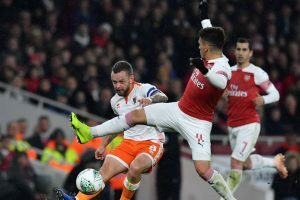 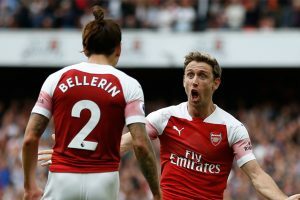 Arsenal's Spanish defender Hector Bellerin will miss the rest of the season after being diagnosed with a knee cruciate ligament injury, the Premier League side announced on Tuesday. 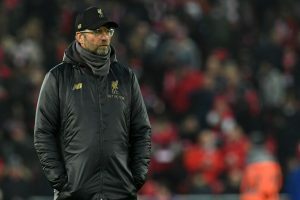 Liverpool appears on its way to sealing the title as it has secured the trophy eight times out of 10 when it was atop the standings by Christmas. 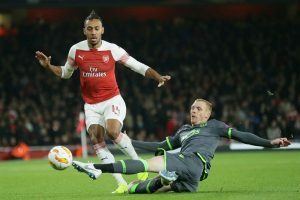 Arsenal booked a place in the Europa League knockout stage and extended their unbeaten run to 15 matches despite a 0-0 draw with Sporting Lisbon, while Olivier Giroud's first goal of the season sent Chelsea through. 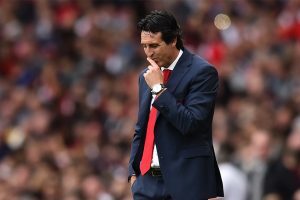 Handed an unforgiving start as Arsenal's first new manager for nearly a quarter of a century, Unai Emery has quickly put defeats to Manchester City and Chelsea behind him with a 13-game unbeaten run to earn the respect of the Gunners' support. 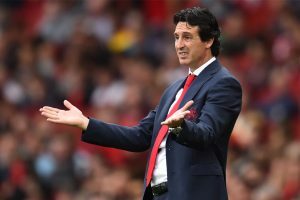 Amid a packed schedule Arsenal take a 10-match winning streak to Sporting Lisbon as their quest to win the Europa League continues Thursday, when city rivals Chelsea, possibly without the influential Eden Hazard, host BATE Borisov of Belarus. 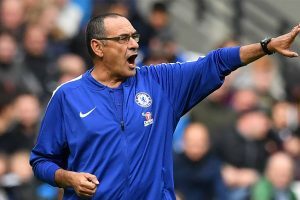 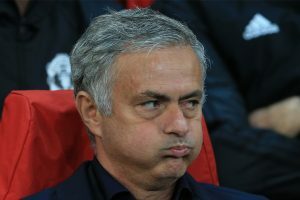 Tied on points with 21 from nine matches, Chelsea, Arsenal and Tottenham Hotspur are third, fourth and fifth in the table based on goal difference.